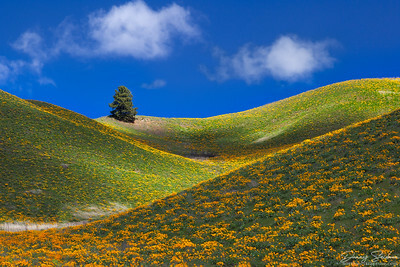 Rolling springtime hills covered in arrowleaf balsamroot. 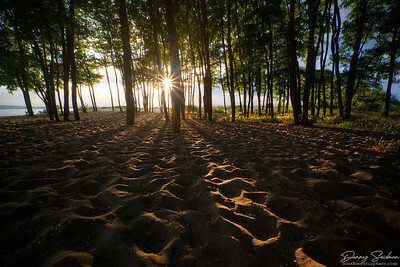 Sunburst captured at Seattle's Golden Gardens late in the evening. 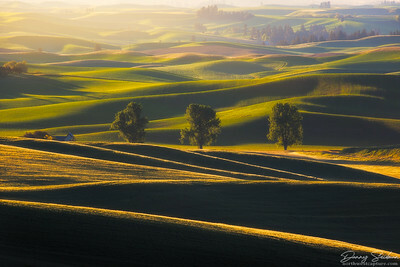 Steptoe Butte is cast in early morning light as mist rises from the Palouse River below. 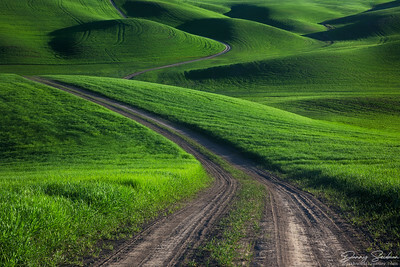 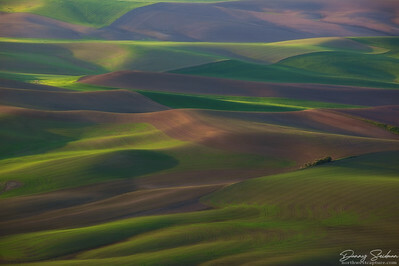 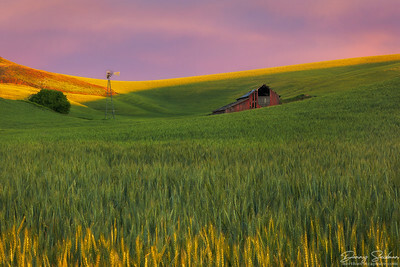 Shadows form among the Palouse's rolling hills briefly after sunrise. 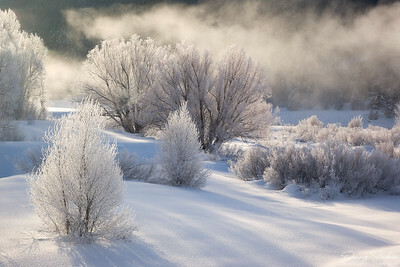 Hoar frost paints the landscape in white on a cold February morning in Grand Teton National Park. 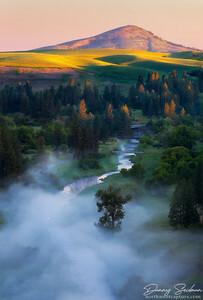 Sunlight filters through the trees on a misty late autumn morning as some of the season's last remaining leaves cling on. 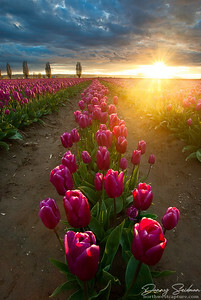 Tulip rows in Washington's Skagit Valley at sunset. 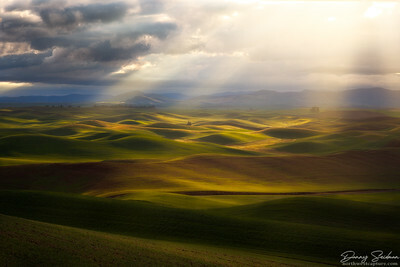 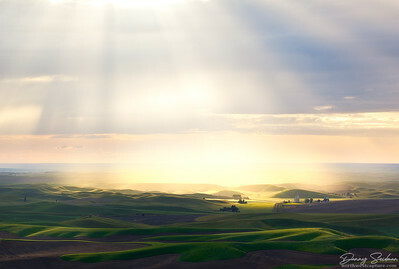 A display of crepuscular rays over the rural Palouse region of Washington. 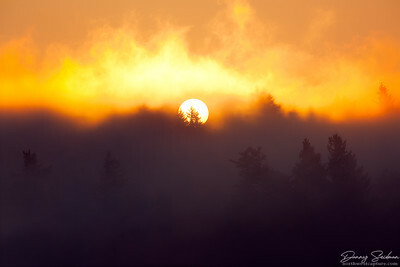 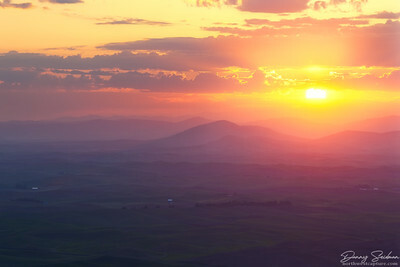 The sun rises through a foggy atmosphere above some nearby ridges. 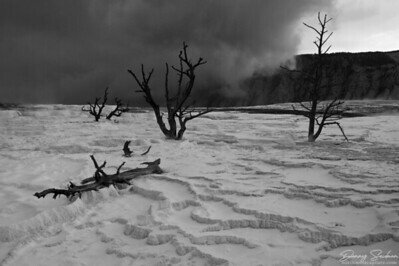 A snow storm quickly approaches Mammoth Hot Springs at Yellowstone National Park. 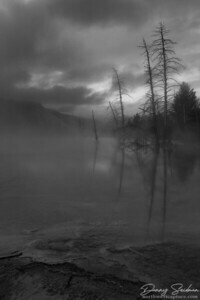 Geothermal springs and subfreezing temperatures produce large quantities of steam, giving this landscape an eerie look. 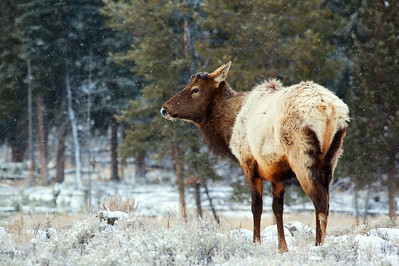 An elk stares on as snow lightly falls on this early spring morning in Yellowstone National Park. 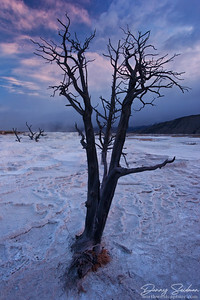 Sunrise over the dead trees of Mammoth Hot Springs in Yellowstone National Park. 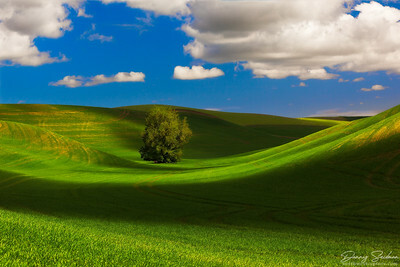 This Monet-like scene was captured at the Juanita Bay Wetlands in Kirkland, Washington. 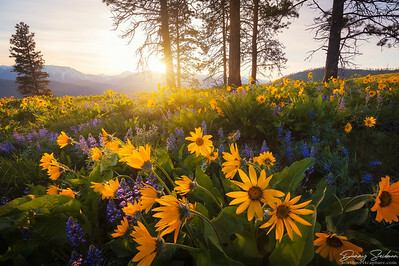 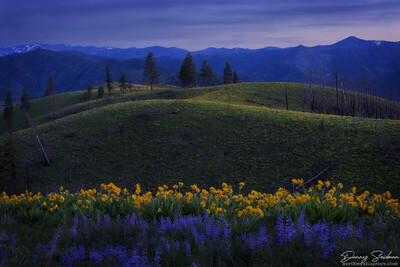 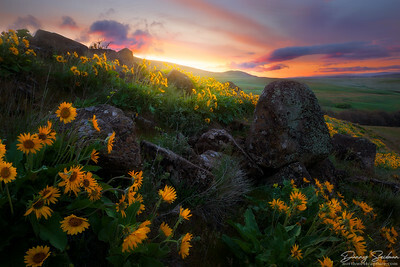 The rising sun produces colorful skies over fields of balsamroot in the Columbia River Gorge.